Despite obvious health dangers the most commonly distributed medicines are painkillers including super-strength pills like diazepam, steroid creams and sleeping tablets. One in eight are happy to share paracetamol or aspirin while a fifth say they are happy to share tramadol or codeine.Research revealed 25-34 year olds are the biggest culprits as they are most likely to ignore symptoms because of busy lives. A survey of 2,000 adults carried out by health app Qure found long waiting times were the reason almost a third of people are discouraged from seeing a doctor, followed by thinking the issue will pass, embarrassment or awkwardness. One in five said they would consider driving after taking high strength painkillers, despite this being against the law. Dr Amy Bibby said: “It’s shocking so many are happy to share medication despite not knowing the full extent of the side effects. “Taking risks like this can potentially make you more ill and have lasting health effects, especially if you have an allergic reaction to any medication you take from others. “It’s vital that you only take medication that has been purchased over the counter or has been prescribed to you. 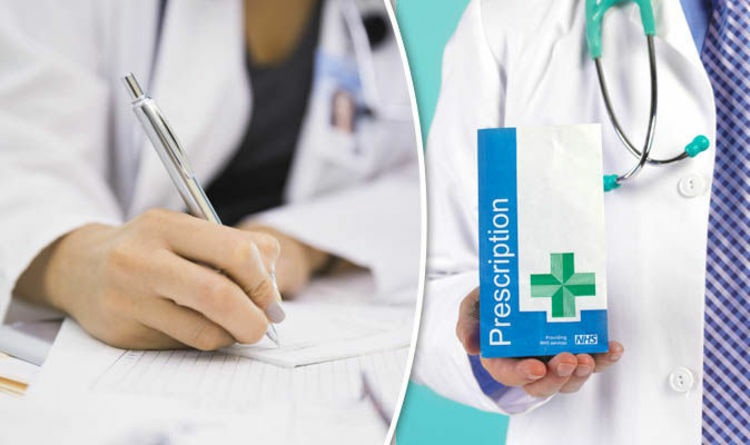 ”Professor Helen Stokes-Lampard, Chair of the Royal College of GPs, said: “Sharing prescribed medication with anyone can be dangerous, and must not be encouraged. “Medication that might be suitable for one patient, might be completely unsuitable for another and it could interact badly with any other medication that person might be taking. “NHS GPs, and other prescribers, will only ever prescribe medication after carefully taking into account the physical, psychological and social factors potentially affecting the patient sat in front of us. “We sympathise with patients who are finding it increasingly difficult to secure a GP appointment in the NHS and GPs and our teams share their frustration. “Unfortunately this is an inevitable knock-on effect of almost a decade of underinvestment in our service and not enough GPs to meet growing demand.